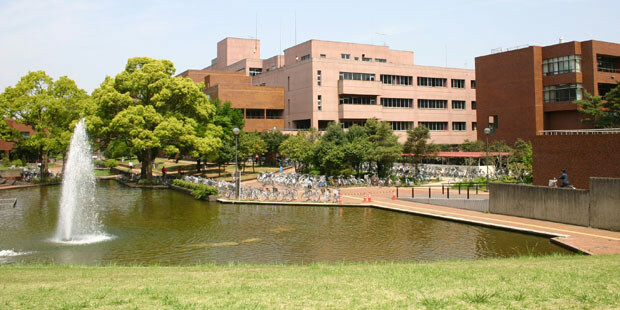 Established in October 1973, the University of Tsukuba is one of Japan’s leading comprehensive universities located in the city of Tsukuba, Ibaraki Prefecture in the Kantō region of Japan which also known as Tsukuba Science City. Ranked in the top 10 Japanese universities, Tsukuba has 28 college clusters and schools and is famous for research in physics, economics, physical education and social science. Both the campus and the city offer a pleasant, green environment for students to engage in cutting edge academic research and training. According to BINUS UNIVERSITY and University of Tsukuba agreement, student majoring Japanese, International Business, International Business Management and Food Technology are allowed to apply for the student exchange to University of Tsukuba. Students from other majors are welcome to apply but need to consult BINUS International Office before choosing University of Tsukuba.